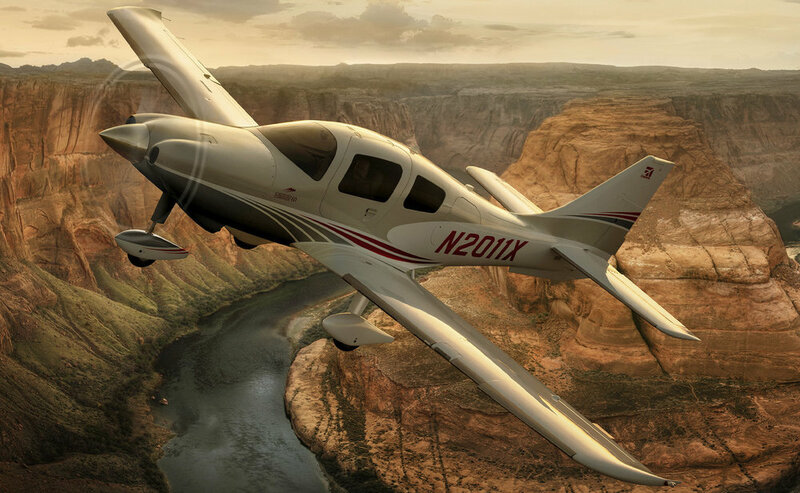 Working closely with Mandala agency and photographer Darin LaCrone, we produced over 20 complex images for the new Cessna TTx. Given the lead time of the marketing materials, there was only one pre-production aircraft available for photography. Logistics and a tight production schedule required that the aircraft be shot on the ground in Wichita. Filtre worked closely with the photographer to ensure that the lighting and angles matched up to each background plate. Lighting and reflections were enhanced to match the mood of the backgrounds, and seamlessly integrate the aircraft into beautiful inflight scenes. 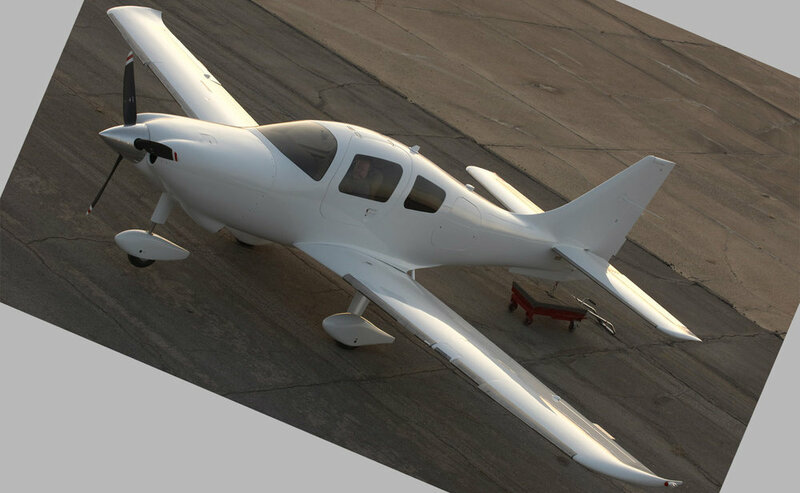 Since the aircraft was painted all white, we were tasked with “painting” the plane with multiple schemes. Supplied with side view drawings of each design, we translated each scheme to match the perspectives of aircraft in every shot.